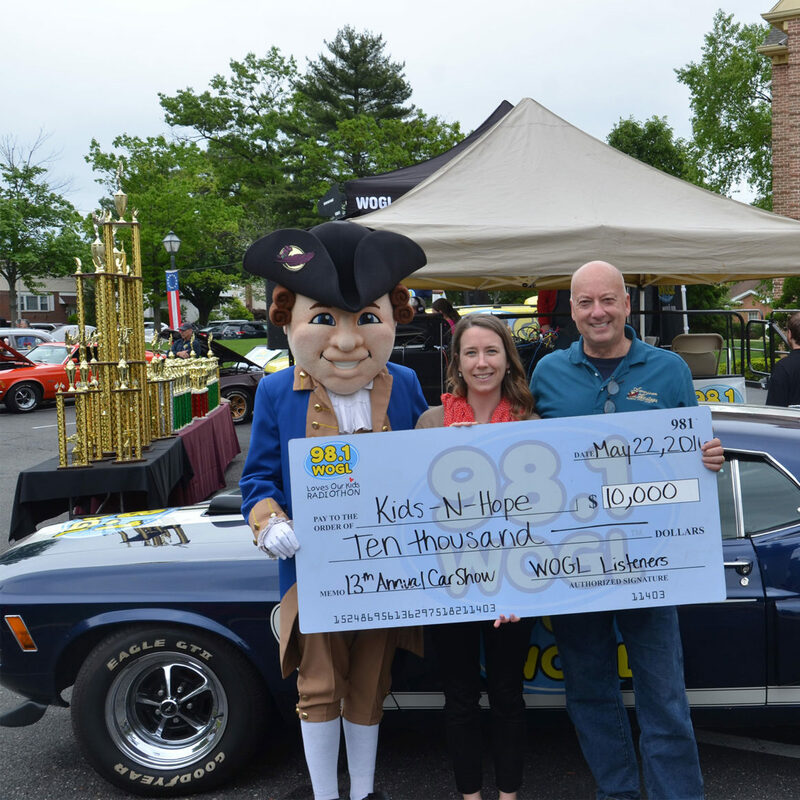 We couldn’t be happier to thank American Heritage Credit Union and 98.1 WOGL for hosting their Annual Car Show, Craft Show and Member Appreciation Day to help raise $10,000 for our Foundation! 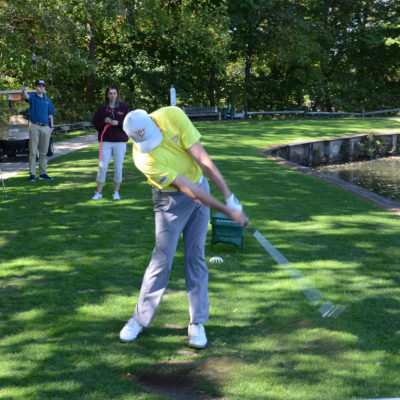 On May, 20 2017, thousands of credit union members and area residents spent a fun-filled Saturday afternoon on the grounds of American Heritage’s Headquarters in Northeast Philadelphia. Event-goers enjoyed their day talking cars, shopping at the 40 vendor craft show, enjoying games, and entertainment for the family while listening to a live broadcast from 98.1 WOGL. They even got to see NASCAR’s #88 Dale Earnhardt Jr. Nationwide Chevrolet SS Show Car and experienced a racing simulator. Nearly 300 classic, muscle and new generation vehicles — from Roadsters to Rolls Royces — were judged to see which would win the “CEO’s Choice”, “WOGL Choice”, and “Best of Show” trophies, along with trophies awarded to the top 50 show cars and best in class. The show ended with check presentation for over $10,000 for the Foundation. 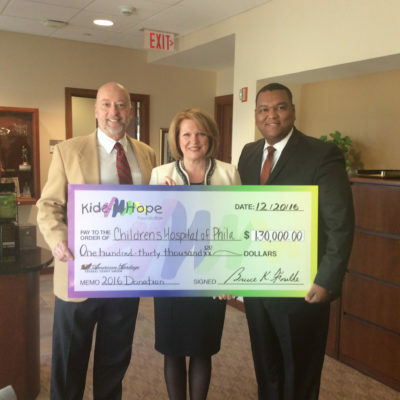 President/CEO of American Heritage and Founding Member of the Kids-N-Hope Foundation Bruce Foulke presented the check to CHOP’s own Francesca Cosmi. 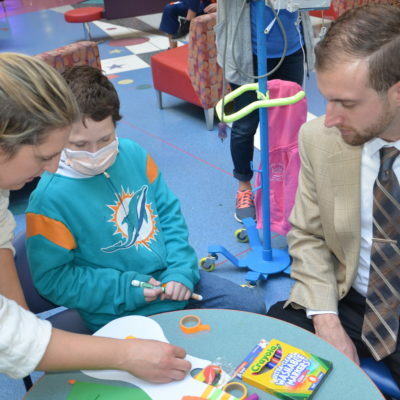 We can’t thank American Heritage and 98.1 WOGL enough for their continual support of the Foundation and holding this event each year. We can’t wait to come back next year!